Down from the most affordable to the most expensive! We women are well-versed with the cons of shaving. The razor can sometimes chafe and cause skin darkening, or you can nick yourself if you’re not careful. The biggest hassle is when your hair grows back thicker after just a day. However, shaving is still the quickest (and cheapest!) fix there is to hair removal, bar none. 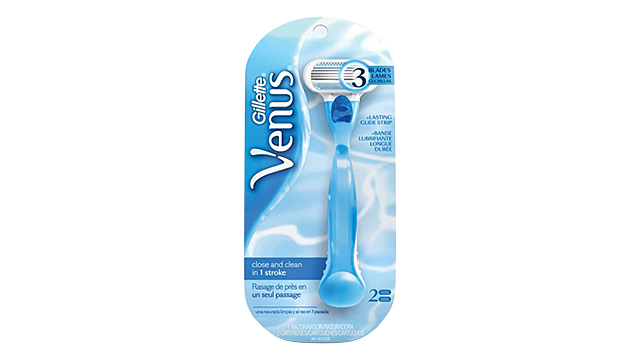 Try it with a shaving cream or lotion, and look for a razor that has multiple blades. One of the oldest and most effective practices in hair depilation is threading. Cotton thread is twisted and rolled against the surface of the skin, entrapping several hairs in one go. The result: a smooth and clean surface. And because hair was pulled from the roots, it takes about two to three weeks before it grows back. 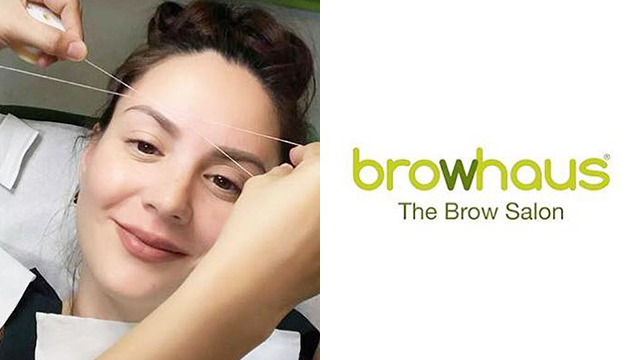 Threading is best used for fine hair, facial hair and stray body hair. Waxing is a bit tedious and messy to attempt on your own, but if you do it successfully, your skin surface will be smooth and hair will take three to four weeks before they start growing back. This is the best method for getting stubborn, thick hair out. It’s especially popular for the legs and bikini areas, as waxing tends to make hair grow back softer and finer. Sugaring works under the same principles as waxing, but is made of all-natural ingredients like sugar, water, lemon juice or honey. 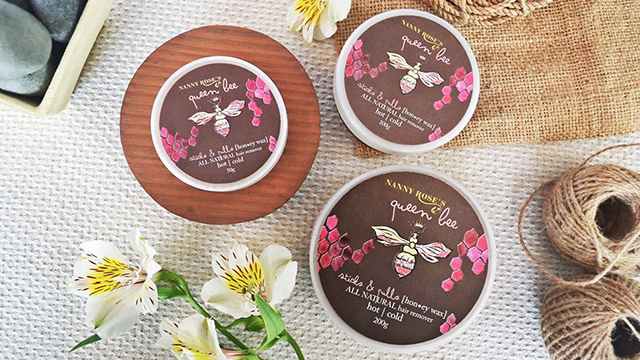 It’s a milder formulation than wax so it’s less viscous, and it’s softer on the skin as well as the hair. Sometimes, all you need is a little patience. 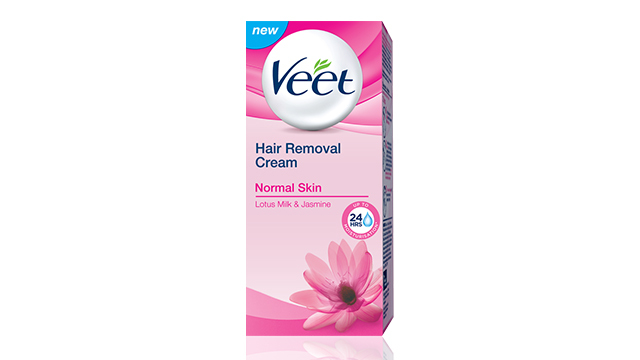 If the idea of waxing or shaving pains you, you can opt to use depilatory cream. Simply wait for a few minutes before washing it off your body and voila! Depilatory creams work by dissolving hair by the skin’s surface. Don't worry, they have formulas especially made for the face and body. 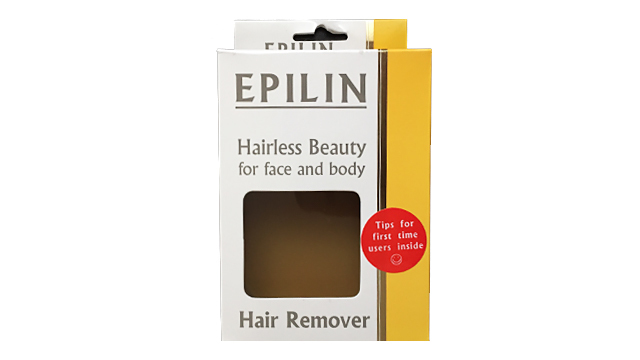 An epilator is a mechanical device that works like an automatic tweezer, except that it can grasp multiple hairs simultaneously and pull them out from the roots. The process can be quite painful, but thorough once you find a reliable brand. Try: Philips HP6420 Satinelle Epilator, P2799, at department stores. 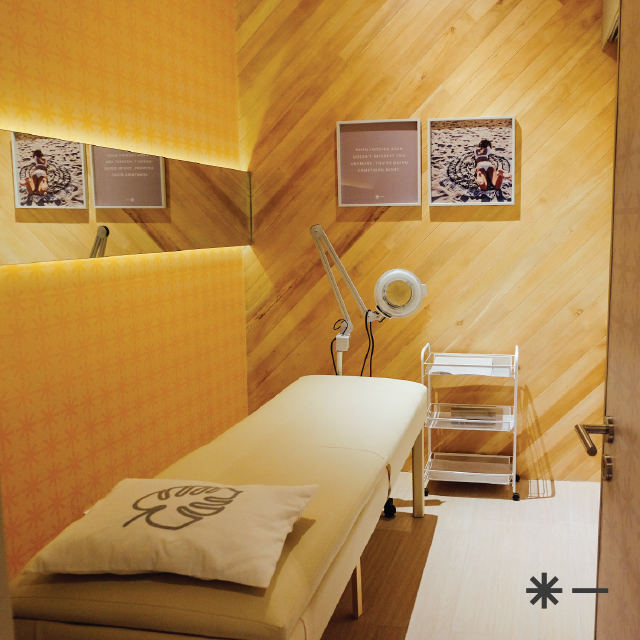 For a more permanent solution to hair removal woes, some women turn to laser hair removal. It’s costly and requires eight to 10 sessions – but the upside is that it will take up to two or more years before they grow back, if at all. And when they do, hair is very fine and sparse. There are different machines in the market that cater to different types of hair, but the general rule is that if hair is darker and thicker, then laser is more effective.